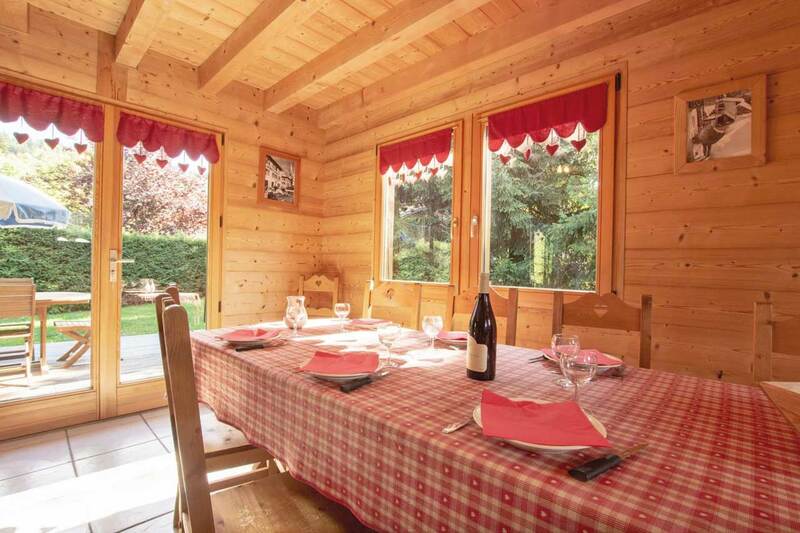 Lovely Chalet For Sale, well presented throughout with a beautiful open plan, spacious living room, with kitchen, giving access to a large Southeast facing garden. 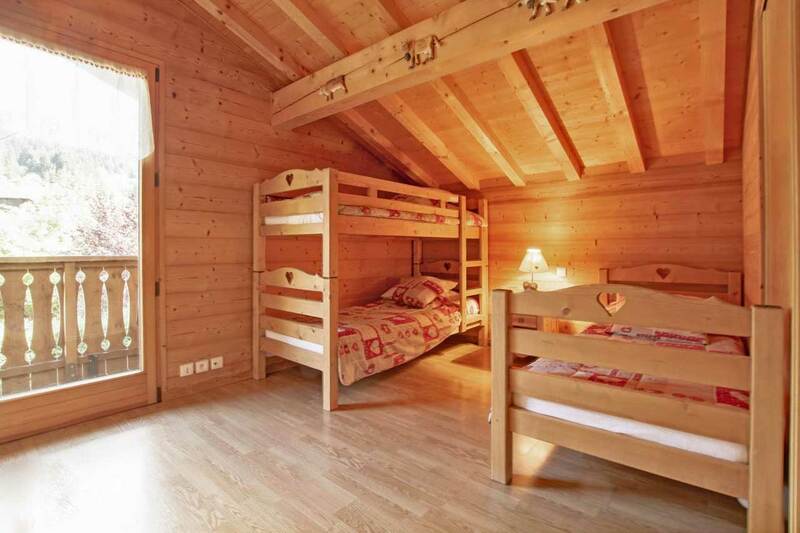 3 Bedrooms, Bathroom & Shower Room. 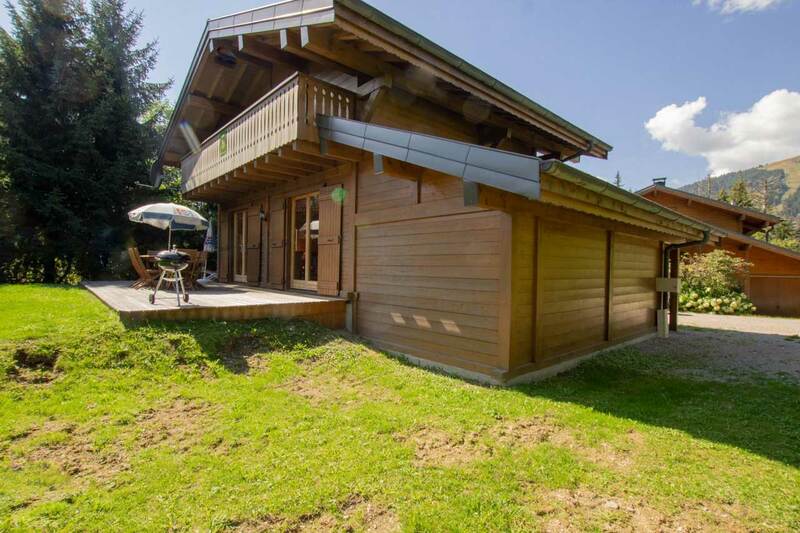 Terrace, Garden & Garage. 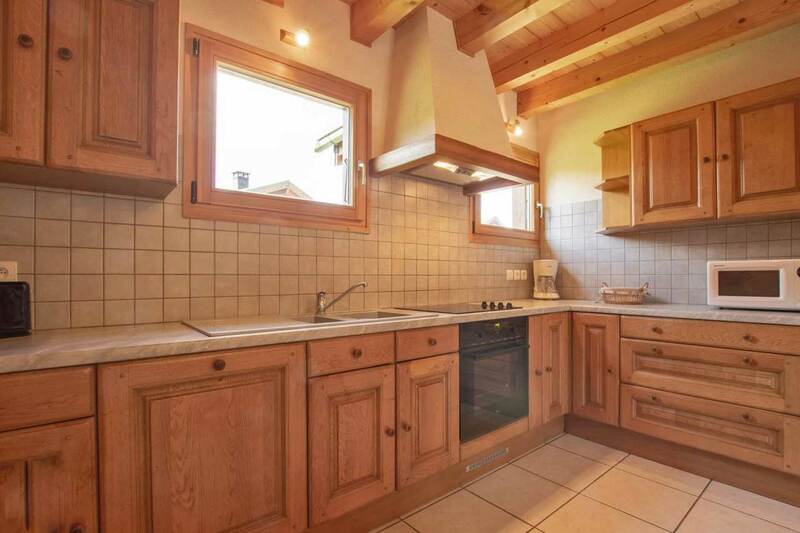 In addition, no work is to be expected to be required, as this fairly recent property was built in 2008 by a renowned local carpenter, with quality materials and is in perfect condition. 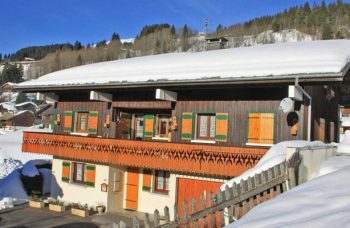 Its situation in a quiet residential hamlet, on the slope of Chavannes, allows you a quick access to the free shuttle and the ski slopes. 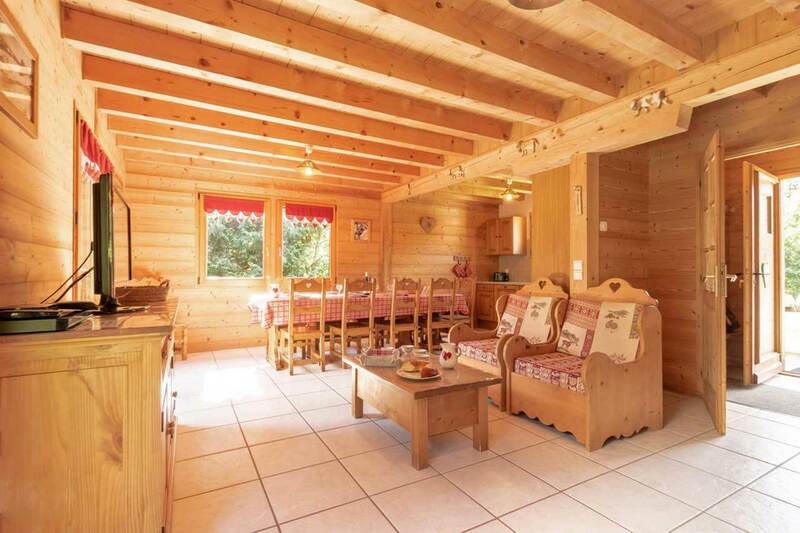 The proximity of golf and the summer leisure base is also an asset. 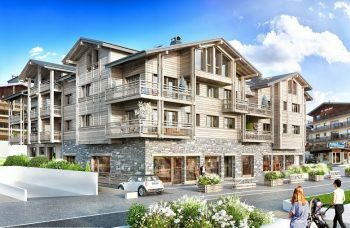 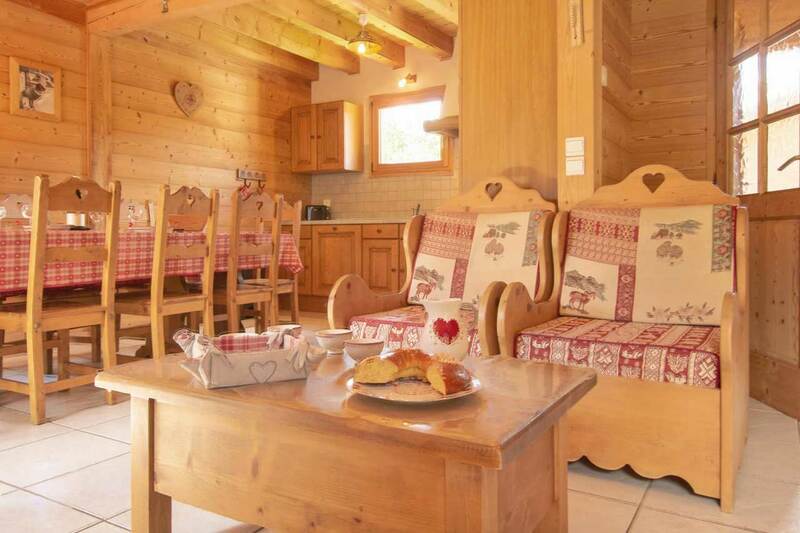 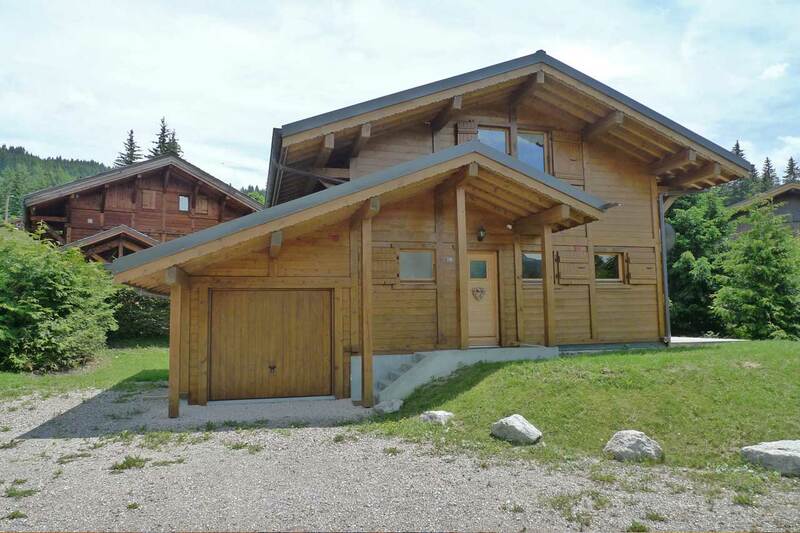 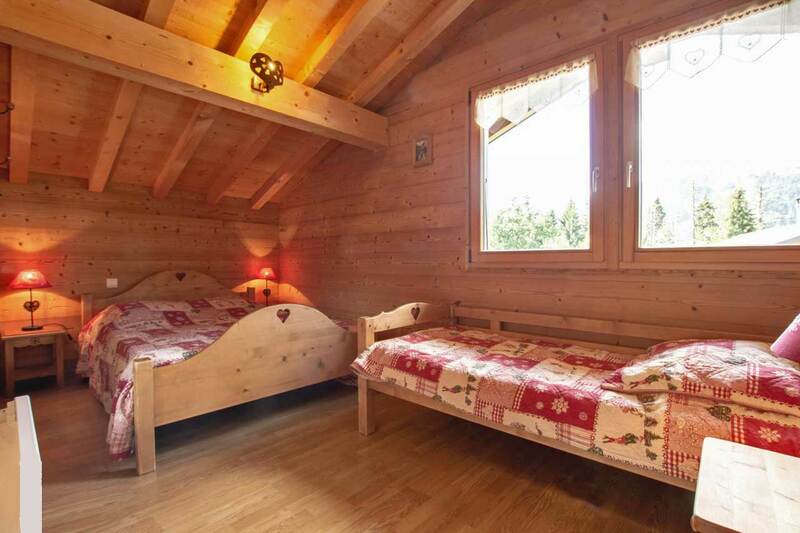 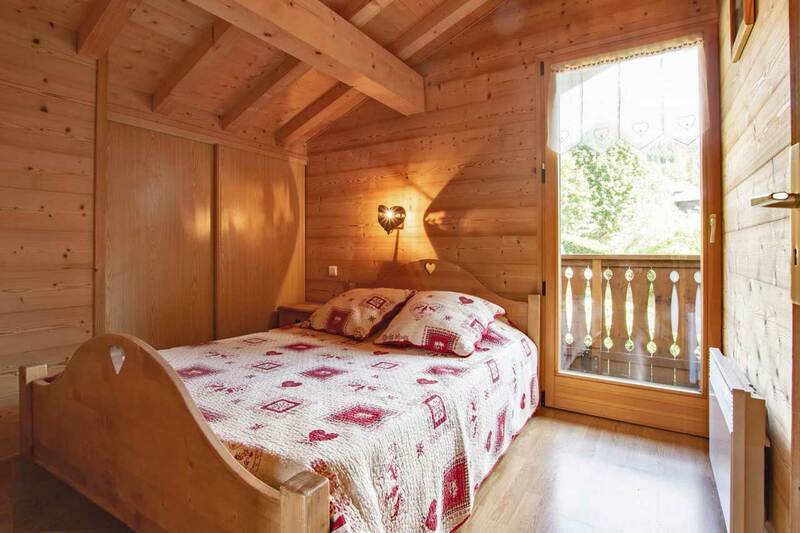 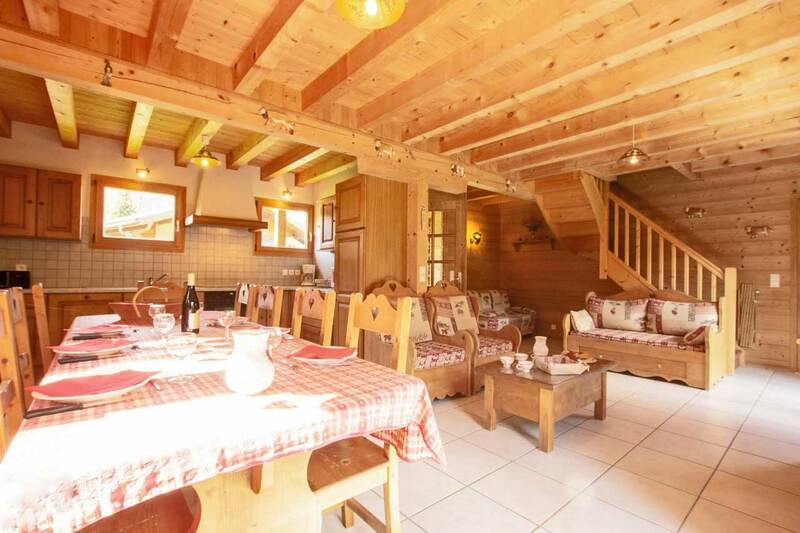 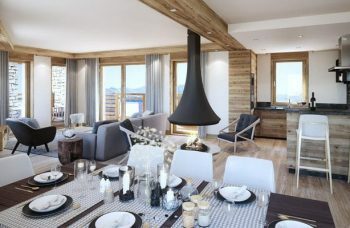 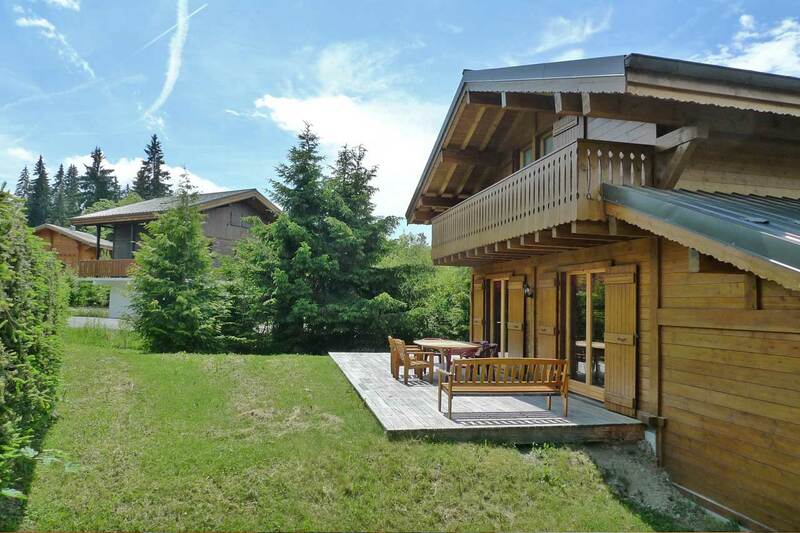 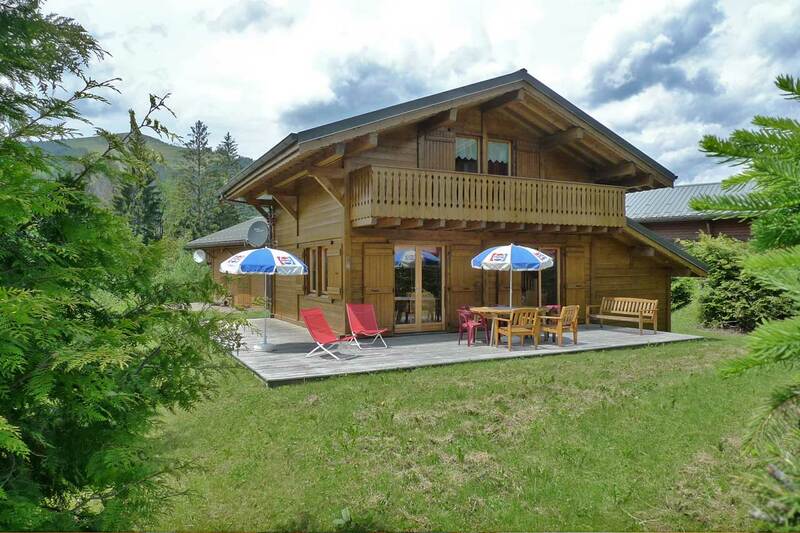 A popular location close to pistes and on the free ski bus route for easy access to resort centre. 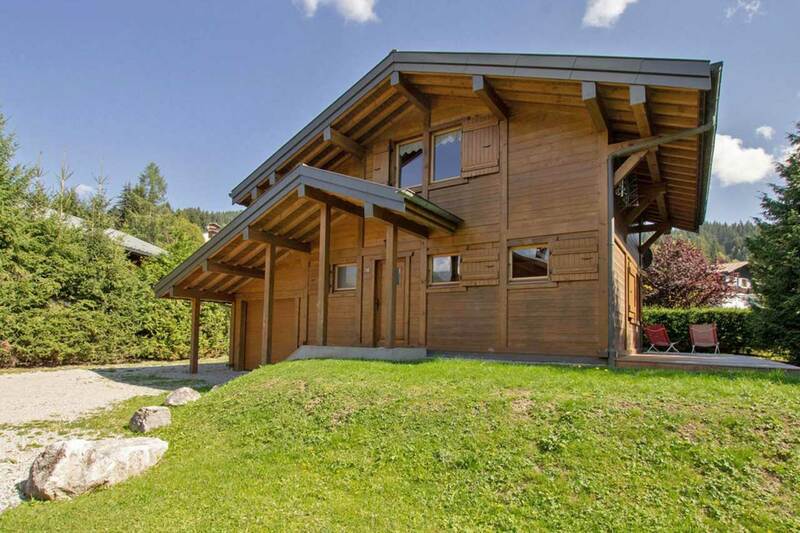 Perfect holiday home or family residence.